Essentially, the Peace Corps, as a volunteer program, have an official mission to provide social and economic development abroad through technical assistance, while promoting mutual understanding between Americans and populations served. Running programs that focus on agriculture, community economic development, education, environment, health, youth in development, The Peace Corps are known to provide the much-needed assistance that the developing region in the world. 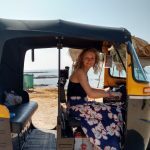 While there is no Peace Corps volunteer program in India, volunteers who are eager to help and take up PC projects in future can join Volunteering India, whose goals align Peace Corps and offer programs on the same verticles. 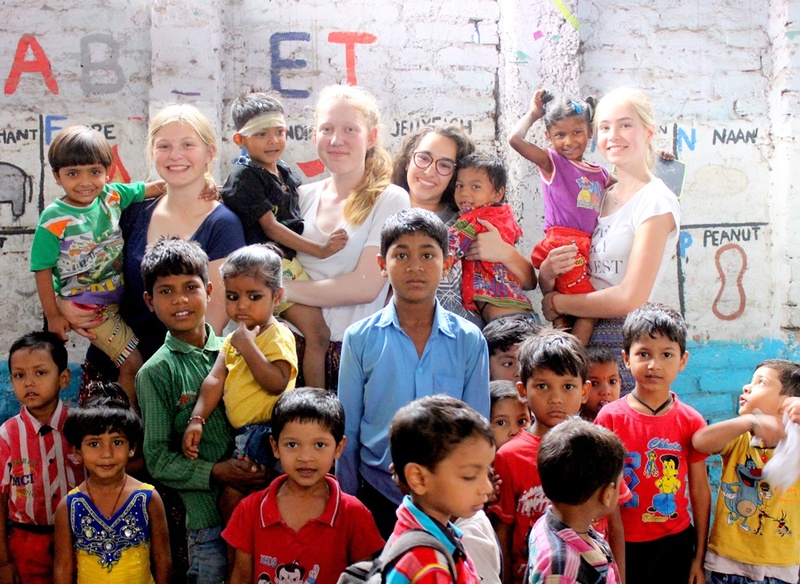 Take a look at what are the different projects where you can volunteer in India. One of the most rewarding, hands-on and impactful projects, is the teaching project, where participants play an important role in creating links among schools, parents, and communities which come from underserved backgrounds. Work entails teaching subjects such as math, science, or conversational English in a local secondary/primary school and assisting as resource teachers or teacher trainers. Volunteers can also develop libraries and technology resource centers, bring in stationary materials for students and brainstorm to make the learning center more interactive and facilitate better learning. 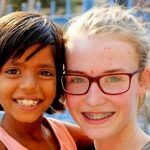 This particular project aligns with the “Education” verticle of Peace Corps volunteering programs and participants who aspire to work for those projects must consider the volunteer to teach project in India. 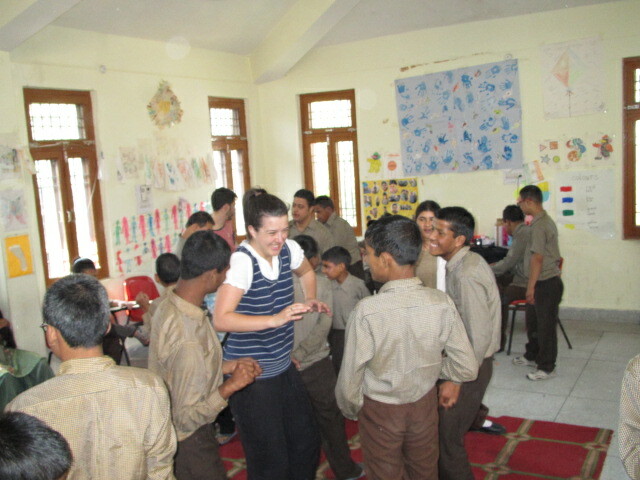 Playing recreational and fun games with the children, while introducing them to new lessons. Make them aware and imbibe some good habits in the children, such as cleanliness, hygiene, and greetings. Facilitate educational trips to the zoo or a museum in Delhi. Such trips instill confidence in the children and also helps in better learning. Aligning with the Youth In Development and Education elements, the Special Needs Care project is a noble effort that aims to connect enthusiastic mental health volunteers with children who could use assistance and motivation to overcome their existing challenges. Volunteers who work at this project serve at organizations helping the mentally challenged, differently abled and autistic children. Volunteers can help out in a range of activities at the project. The project has three centers, namely the Special Education Center, Skill Development Center and Autism Center. 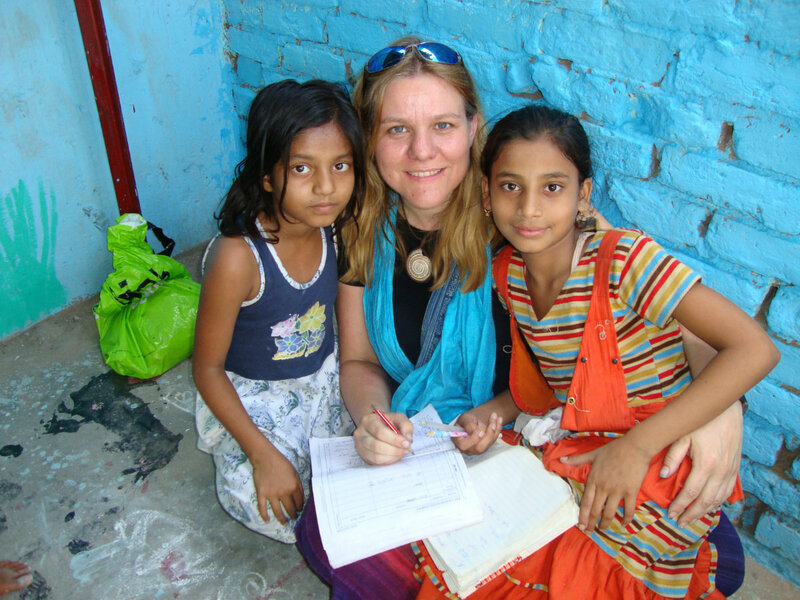 Volunteers can be placed at any of the three placements while volunteering in India. The center aims to develop vocational skills among the disabled youth to improve their quality of life. Besides vocational training, the students are given therapeutic interventions (like speech and occupational therapy) and are involved in extracurricular activities like dance, music etc. Some of the vocational training activities include Baking, Paper Bag, and Envelope Making, Clay Modelling, Tailoring, Candle Making, Book Binding, Computer training. The Special Education Centre focuses on the overall development of the children depending on individual needs. Student assessments are done by special educators and also alternative strategies and therapies are given which include speech therapy and other multi-sensory activities. It is a full-fledged special school dedicated to autistic. Intervention is offered to children with severe needs including autistic spectrum disorders and multiple disabilities. There is an occupational therapy clinic which provides multi-sensory therapy for different sensations. One of the most important goals for institutions all over the globe, including the United Nations and also the Peace Corps is to bring about Gender Parity. 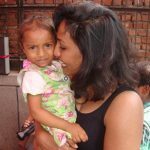 The women empowerment project based in Delhi aims to do just that and is targeted at women who hail from underserved communities. The project entails working in a local women’s community center where young women come in to take up and learn vocational skills and volunteers can help with that. Be it interacting with a large group of people or assisting in picking employable skills, volunteers can device different strategies to make a positive difference at the center. 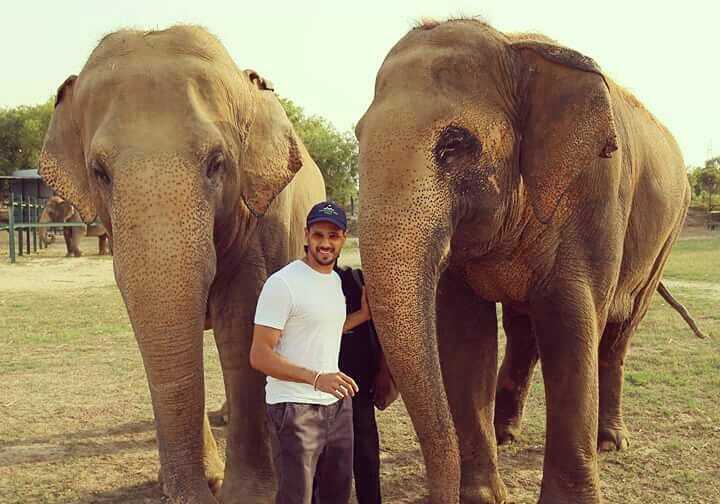 This project is especially targeted towards participants who enjoy working for animals and look forward to living in a countryside setup whilst taking care of elephants. Located on the outskirts of Agra, the city famous Taj Mahal, volunteers in this project for an elephant care NGO and assist the caretakers in the daily upkeep and looking after of the animals. Also, the only hospital for elephants in India, working her will be an especially rewarding experience for the volunteers. This project is targeted towards students and professionals who want to serve in the healthcare sector and Volunteering India facilitates just that. There are two different destinations available to work on. One is in the capital city of Delhi and the other is in Himalayan city of Palampur. Volunteers/Interns in this project get placed in a local hospital/clinic and work under a professional assisting them in the treatment of patients. The amount of ‘hands-on’ work depends on the skill set and experience of the candidate. What are the pre-requisites for volunteering in these projects? For the projects where work with children is involved such as the childcare and teaching project, a clean criminal record is essential. Other than that, a resume, proof of education has to be furnished. While there is no minimum educational qualification that is needed to apply for any project, a minimum age of 18 at the time of joining the project is essential. Additionally, if say a 16 or a 17-year-old participates he/she is required to submit parental consent. How does it help you with Peace Corps Application? Now that’s the most interesting part. 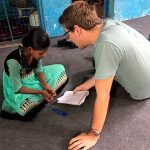 A Peace Corps requires you to need the relevant experience and capacity to work for a volunteering project and the exposure and learnings you at Volunteering India enables you to learn that. The interaction with the local coordinators, fellow volunteers, and the beneficiaries prepares you better to take up a Peace Corps project as well. So, what are you waiting for? Reach out to program adviser at [email protected] to book your spot. Quiz: How Well Do You Know India?